Forget the bloomin’ daffs, you need to look closer to the ground to find true spring gold. 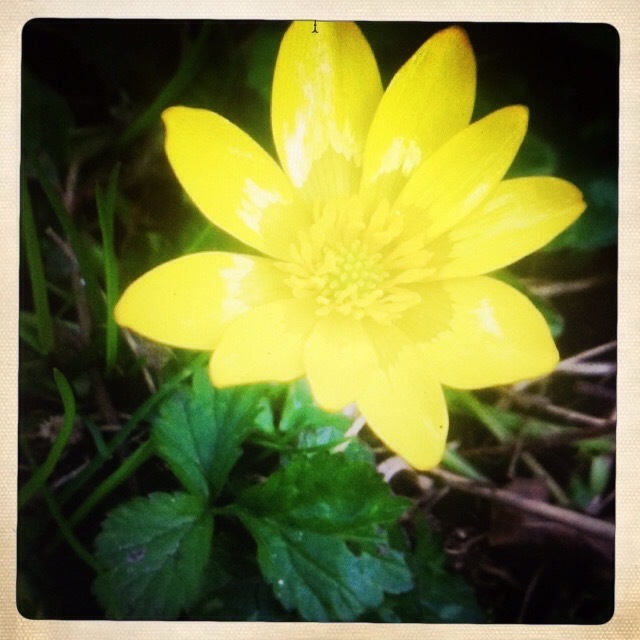 The lesser celandine (Ranunculus ficaria) is a jewel of early spring covering our verges with warmth in beauty, but to an angler its appearance is bittersweet. Winter may be nearly over, but so too is the river fishing season.